Paperback, 7.75 x 9.5 in. / 160 pgs / 60 color / 20 bw. 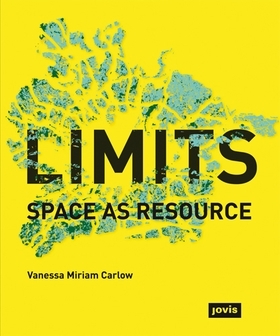 An essential addition to any urban planning library, this volume investigates how spatially limited cities take new directions in order to find innovative planning solutions. The responses of West Berlin, at the time of the Berlin Wall, and London, enclosed by a greenbelt since 1958, are offered as examples. FORMAT: Pbk, 7.75 x 9.5 in. / 160 pgs / 60 color / 20 b&w.